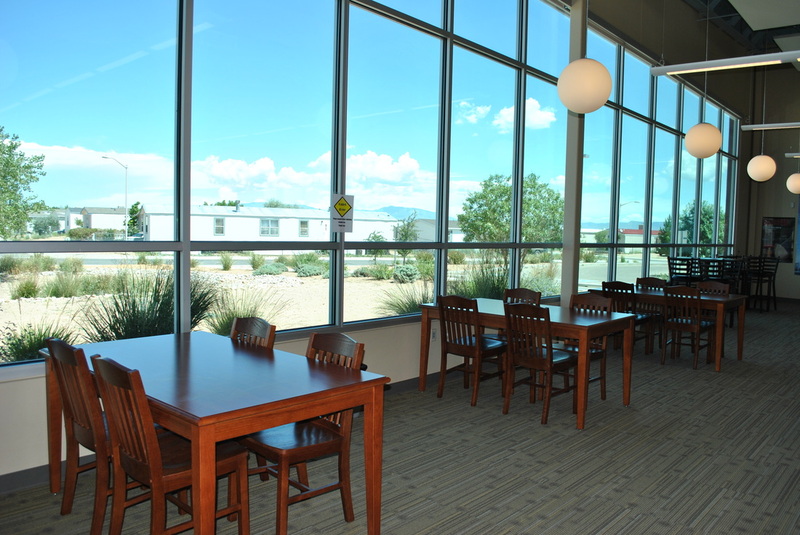 The Pueblo of Isleta Public Library holds materials to serve Isleta and the surrounding communities. 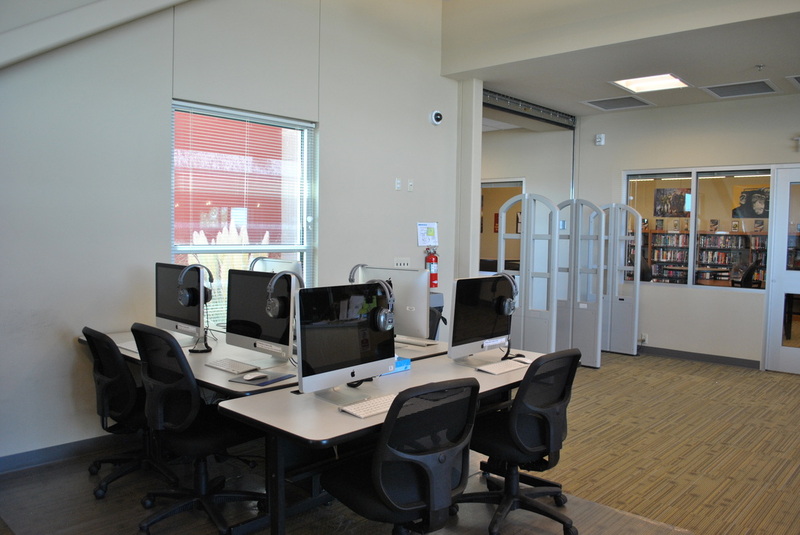 The library system contains more than 5,000 books and periodicals on all subjects and interests for all patrons. 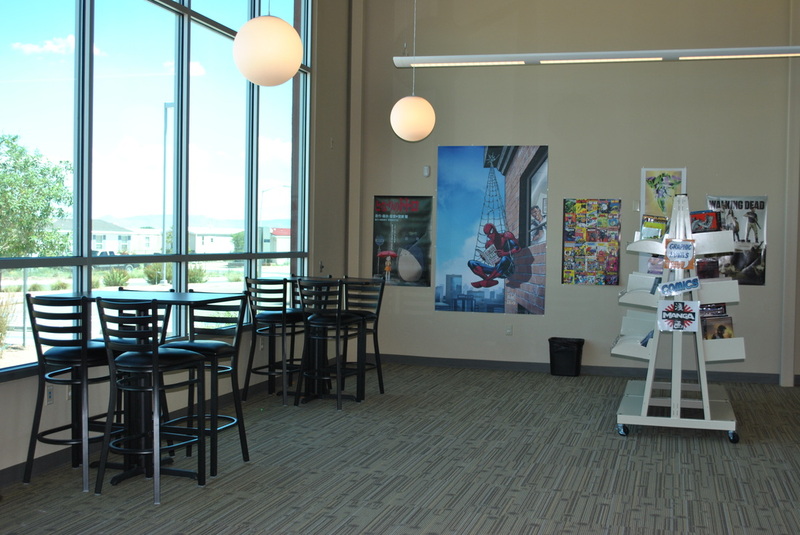 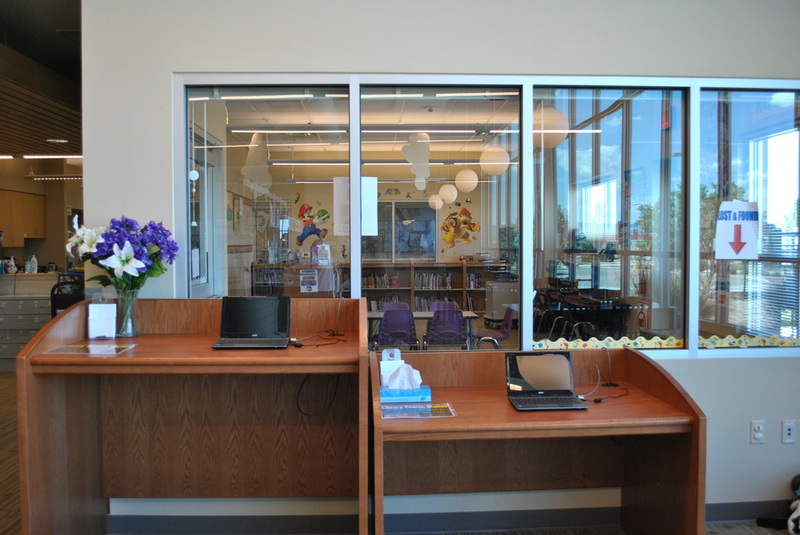 The library is situated within the Department of Education building and consists of the General Library, the Children Area, the Teen Section, the Arts & Crafts Workroom and a Conference Room.